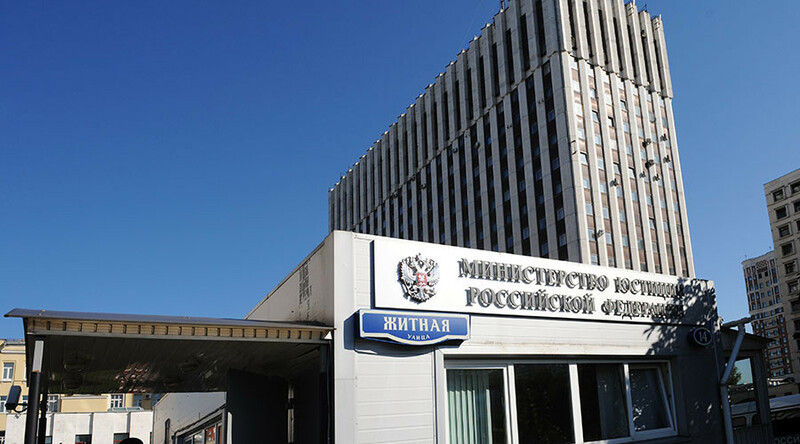 Russian Justice Ministry has developed an amendment with a definition of ‘political activity’, in order to apply the recently-introduced law obliging all politically-oriented NGOs receiving sponsorship from abroad to register as foreign agents. The fresh bill, published on the government website on Friday, defines political activity as any work in the sphere of nation-building, federal and municipal politics, defense, foreign policy, securing of Russia’s sovereignty and also anything dealing with human and civil rights and freedoms. The bill elaborates that political activities can take the form of public events, such as gatherings, meetings and rallies and also in public debates and discussions as well as in combinations of these forms. Any participation in elections, polls and referendums, including the monitoring of these events is also listed as a political activity. The Justice Ministry experts also included in the list any distribution of information containing assessments of authorities of any level and their policies, especially if such assessments are made in order to change the existing laws. This includes public addresses and open letters to various officials and instances. If passed, the amendment would help to form distinct and exhaustive criteria defining the political activities and contribute to uniformity of legal practice throughout the country, the experts wrote in the explanatory note accompanying the bill. The bill was prepared after in October last year after President Vladimir Putin ordered his administration to take measures aimed at defining political activities in Russia. Putin also personally promised Human Rights activists that the controversial law on foreign agents would be amended. “The definition of political activity must not be vague, it must not be expandable, and there must be only one way to understand it. And in any case we should not fit anything that is not welcomed by representatives of the authorities or Justice Ministry or anyone else under this definition,” Putin told the members of the Presidential Council for Human Rights. The president made a similar statement when he talked to members of the Russian Public Chamber in June. Then, he admitted the possibility of amendments to the Foreign Agents Law, but added that in general the law is fit for purpose. The Russian Foreign Agents Law introduced in late 2012 orders all NGOs that receive funding from abroad (even those partially engaged in political activities), to register as foreign agents or risk substantial fines. The sponsors of the act and top Russian officials including President Putin have repeatedly emphasized that its main purpose was providing better information for voters, and that it would eventually benefit democracy.